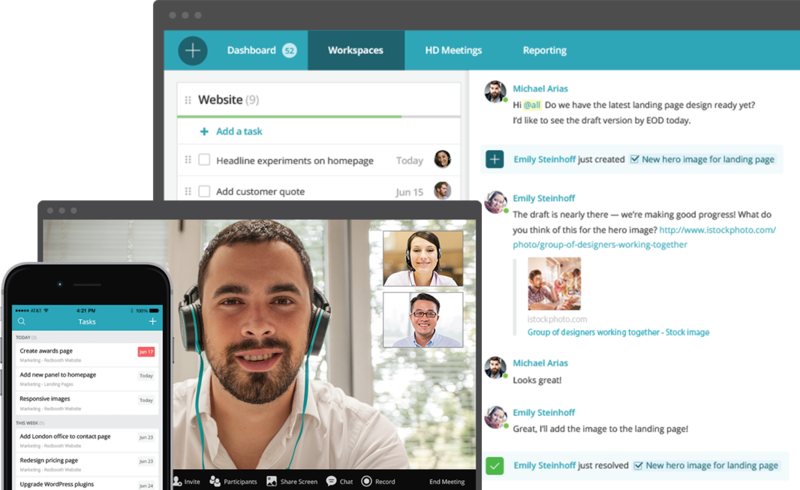 Align your virtual team within a streamlined, collaborative environment — no matter where they’re located. Virtual teams can be left drowning in a sea of email or juggling multiple piecemeal task-management solutions. When a vital email or important task falls through the cracks, it makes the distance between you and your virtual team seem that much greater. What if you could bridge that gap with a sustainable collaboration solution? How do you keep your virtual team connected? No matter where your team is located, shared workspaces are essential to collaboration. That’s why Redbooth takes you beyond task management, beyond project management, and delivers a collaboration platform where your virtual team can unite. You can track team progress from an individual, group, or project level, and re-assign tasks to new team members as a project evolves. 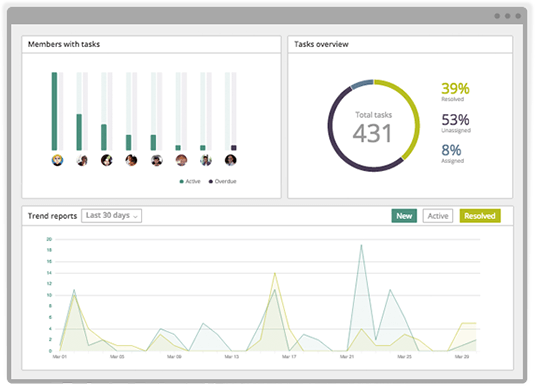 Beautiful reporting analytics show you who has too much on their plate, how accurate planning estimates are, and more. Project management, enterprise chat, HD video conferencing, screen sharing, and shared workspaces give your virtual team instant access to each other. Take back hundreds of hours wasted in email every year. Instead, complete a project and move forward faster into the next one. 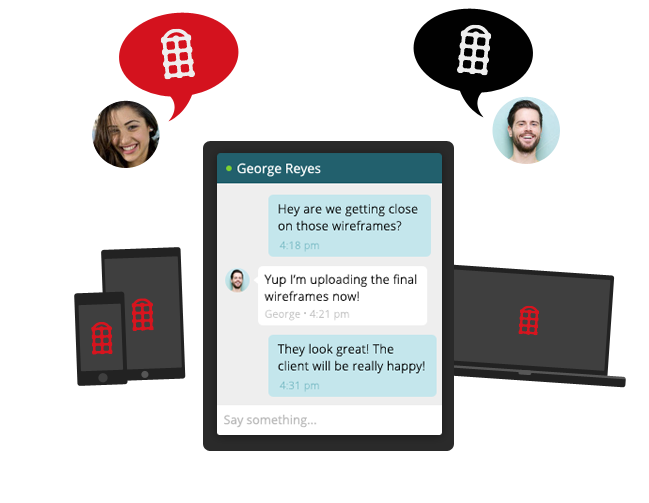 Discover the power of Redbooth for virtual teams. Start today and see why thousands of companies are using Redbooth as their online virtual team collaboration solution.